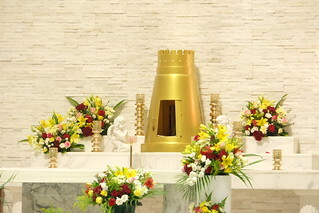 The parish of Saint Anthony of Padua Catholic Church, Ras Al Khaimah is part of the Apostolic Vicariate of Southern Arabia, a territorial jurisdiction of the Latin Rite covering the United Arab Emirates, Oman and Yemen. We hope that every person who visits this house of God may be blessed with abundant blessings through the intercession of the miracle-worker, Saint Anthony of Padua. Feel at home with us! 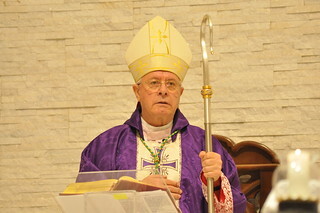 St. Anthony of Padua Catholic Church is part of the Apsotolic Vicariate of Southern Arabia, a territorial jurisdiction of the Latin Rite covering the United Arab Emirates, Oman and Yemen. Click here to access the website of the Vicariate.